"...In any case, the roughly $3 billion per year in tax deductions taken by the oil and gas industry is a tiny price to pay for the huge benefits this sector produces for the economy and the $86 million in taxes the industry pays daily to the U.S. Treasury. Now the nuclear power industry, facing strong competition from less expensive natural-gas-fired generation, is begging for subsidies. For example, last year New York offered a huge subsidy to Exelon (EXC) to keep open two nuclear plants located upstate. The state Public Service Commission estimates that the subsidies will cost ratepayers at least $6 billion over the next 12 years. Ironically, New York Gov. Andrew Cuomo is pushing ahead with his plan to shut down the Indian Point nuclear plant north of New York City by 2021. (Meanwhile, Exelon announced this week that it would close its Pennsylvania-based Three-Mile Island nuclear plant in 2019 because the state is refusing to make alternative-energy subsidies available. Pennsylvania has shown little political interest in subsidizing the Three-Mile Island facility, which suffered a partial nuclear meltdown in 1979 that gained world media attention and set off a wide-ranging debate over nuclear safety). Illinois has also jumped into the nuclear subsidy game. Last summer, Exelon announced that, absent a rescue bill, it would close two nuclear plants by 2018. In response, the state legislature passed, and the governor signed, a bill in December that provides Exelon and Commonwealth Edison with a $235 million annual credit in each of the next 13 years. Not surprisingly, in February a group of Exelon's competitors filed a lawsuit against Illinois regulators claiming that the new state subsidy intrudes on federal authority over wholesale energy prices. Other states are joining the bandwagon. 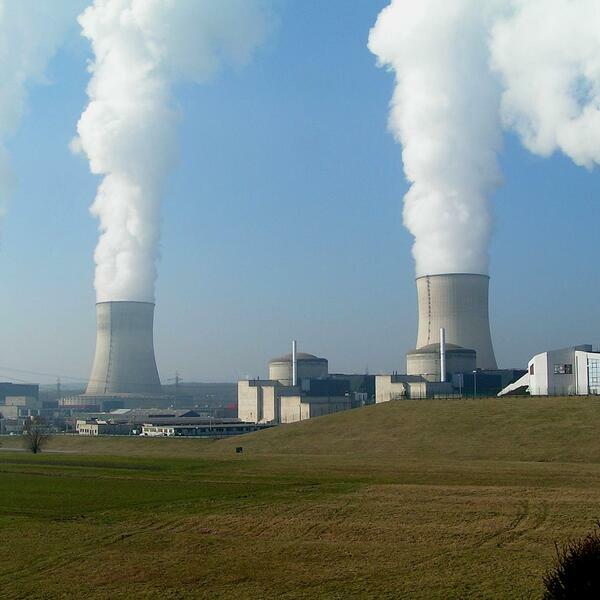 Nuclear subsidy legislation is currently being considered in Connecticut, a bill will soon be introduced in Ohio, and a subsidy scheme is being considered in New Jersey. Though advocates of nuclear subsidies claim that they'll only boost household electric bills by a few dollars per month, while ensuring that the state retains some of its "zero emissions" power generation, they neglect the long-term impact of higher utility costs on the state's businesses...."
The Killer of Little Shepherds: A True Crime Story and the Birth of Forensic Science by Douglas Starr.